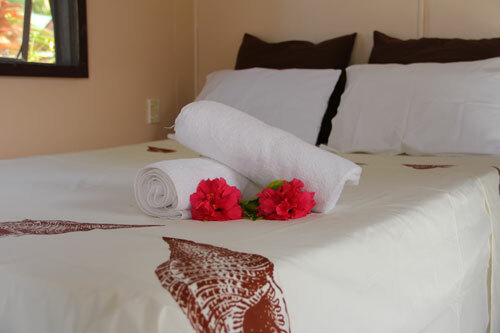 Situated on the south-eastern side of the island, in the village of Ngatangiia, Aroko Bungalows overlook the beautiful three Motus (islands) off the coast of Rarotonga. 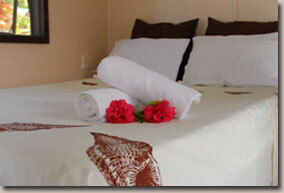 The stunning lagoon view is a perfect place for those seeking that romantic holiday in paradise. We take full advantage of this magical South Pacific location. Come share with us this unforgettable experience with a heavenly view in the most beautiful place on earth!